Loosing weight and changing your dietary habits can be super frustrating. As a nutrition student, I firmly believe in small, manageable changes which can be introduced slowly for maintaining a healthy lifestyle. One of my favourite ways to do this is healthy substitution. Thinking a little out the box and replacing one ingredient can start upping the nutrients, reduce the naughtiness but still provide ultimate pleasure. 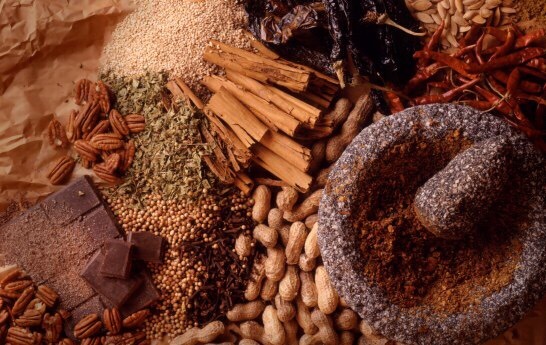 Here’s a few of my secret swaps to whip into your daily delicacies! The mild, sweet undertones of carob powder are a perfect substitute for cocoa, without compromising on that chocolately joy. Full of fibre and no nasty additions. Mix with water for a healthy, vegan chocolate sauce or add to porridge for a guilt free twist. Believe the hype. 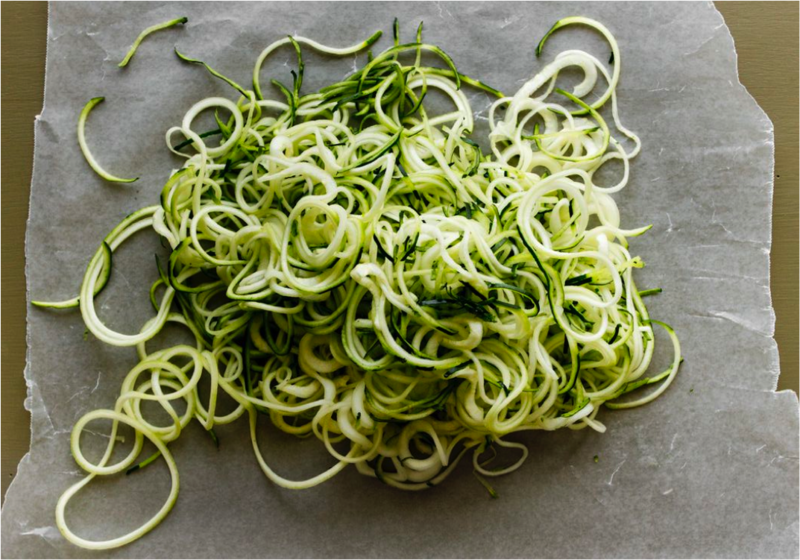 The courgetti revolution is happening. Not only does it add a wicked pop of colour to your dish, the low calorie, low carb alternative is perfect for boosting your immune system. Packed with vitamin C, the veg contains plenty of potassium to contribute to a diet for lowering blood pressure. Less fat, more goodness. 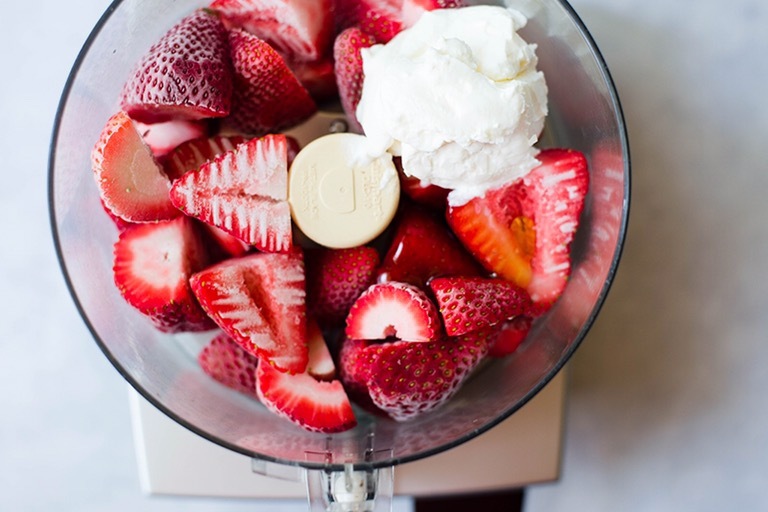 What more could you want from a bowl. The creamy but light fruity joy is the perfect swap for sugary ice cream. And why not try making your own – frozen fruits, low fat Greek yogurt, honey, blitz! Now I can’t lie. Despite being a nutritionist, I looooooove crisps. But I don’t love the sins. 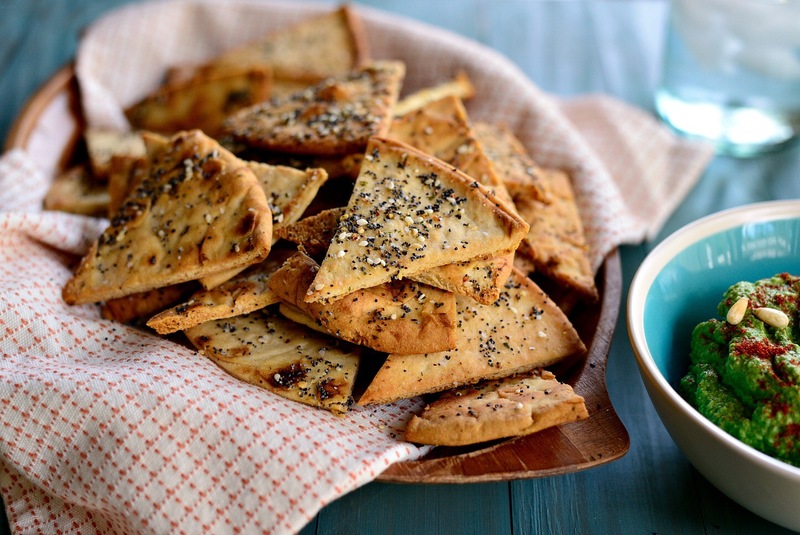 A tasty crunchy swap is baked pitta squares. Simply cut up, season (cracked black pepper, chilli flakes and lime is always a winner) and bake til crisp. Low in fat but full on flavour. Opt for a wholewheat pitta for extra fibre!